I remember arriving in Beijing with a nagging pain in my back. I ignored it. Even before we moved to Beijing I was having pains, but I kept putting off going to a doctor. Three weeks into our China adventure, and I was at the hospital with kidney stones; they had been hiding for some time. This resulted in emergency surgery to get them removed, and having a tube inserted to relieve my kidney from all the nasty stuff the stone prevented leaving my body. 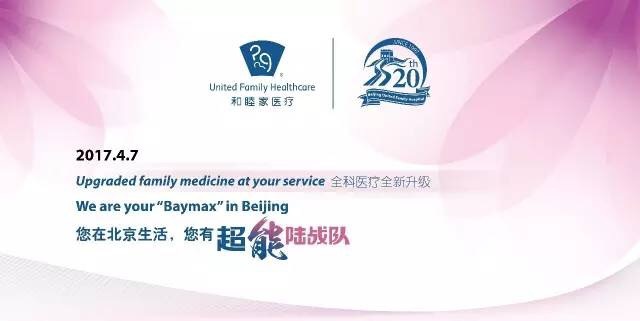 One of the upsides of this story was that we were sent to Beijing United Family Hospital. I have been in hospitals all over the world, and was very skeptical of what we would find in China. I was scared for no reason: the hospital was clean, and the doctors very helpful and swift in taking care of me and my needs. The great service and care I received after my surgery make me wish sometimes I was back at Beijing United Family Hospital, rather than a five star hotel. And I did go back. Last week marked World Health Day, and the official launch of the Center for Family Medicine and Integrative Healthcare at BJU, combining the family medicine, integrative medicine, and traditional Chinese medicine departments. The hospital celebrated with speeches from Dr Roo Changizi, Sylvia Pan, Ying Swee Ong and Melissa Rodriguez, talking about living a balanced lifestyle in Beijing, and how the new center and its staff can help us with these challenges that face us in everyday life. 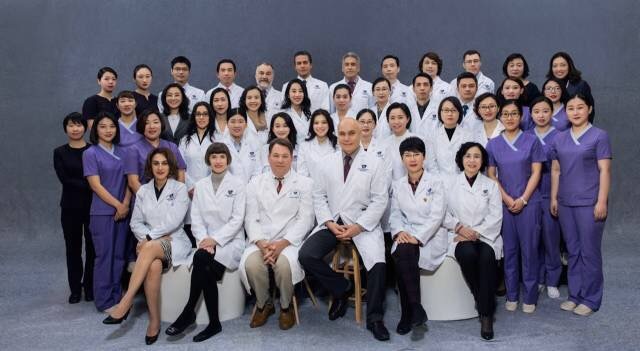 From losing weight, to sleep apnoea, to kidney stones, BJU is committed providing international healthcare service to a multicultural community. And I for one was glad I returned that Friday to BJU, this time in better health, and in time to see BJU and its guests have a Friday dance off, to celebrate a healthy lifestyle.